Managing medical waste is not for the faint of heart . . . and neither is managing a medical office. 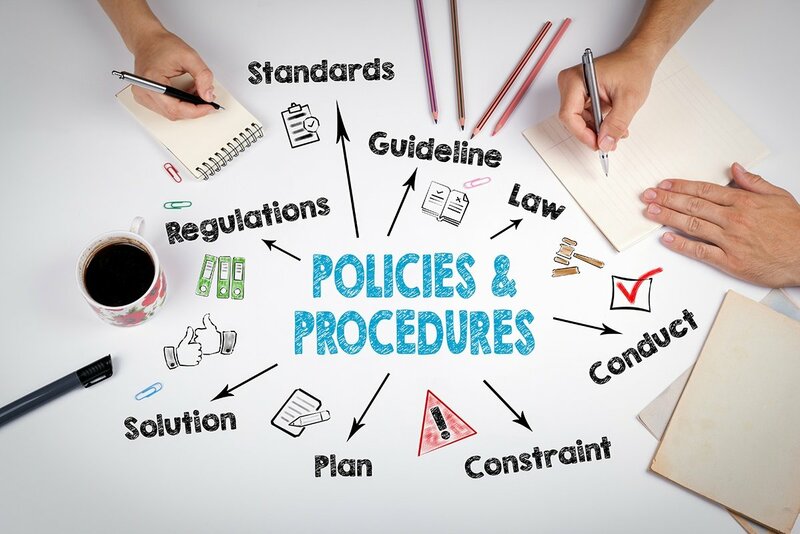 Your facility’s staff must adhere to strict, sometimes time-consuming medical waste guidelines and regulations while providing the highest level of patient care. You must protect the health of your patients, your employees, and on a larger scale, the community-at-large and the environment. 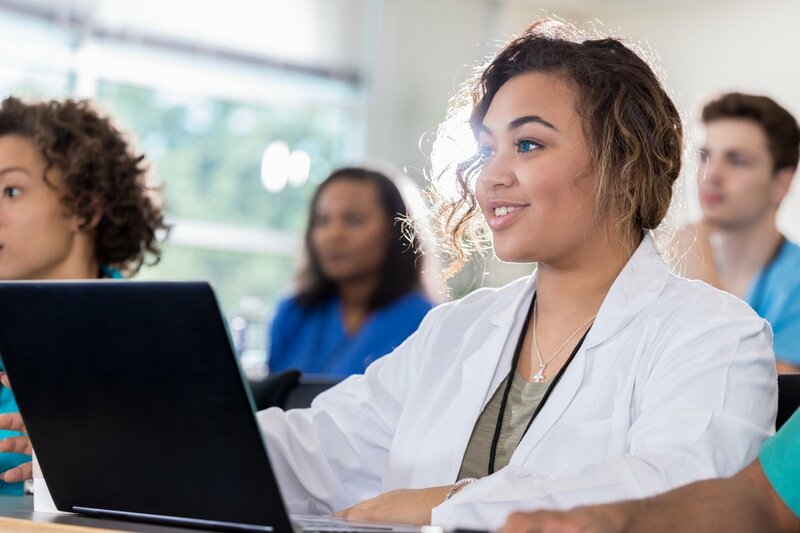 Following best practices in health care delivery, medical waste management, and medical office management can streamline processes and help ensure the best delivery of service in each area. 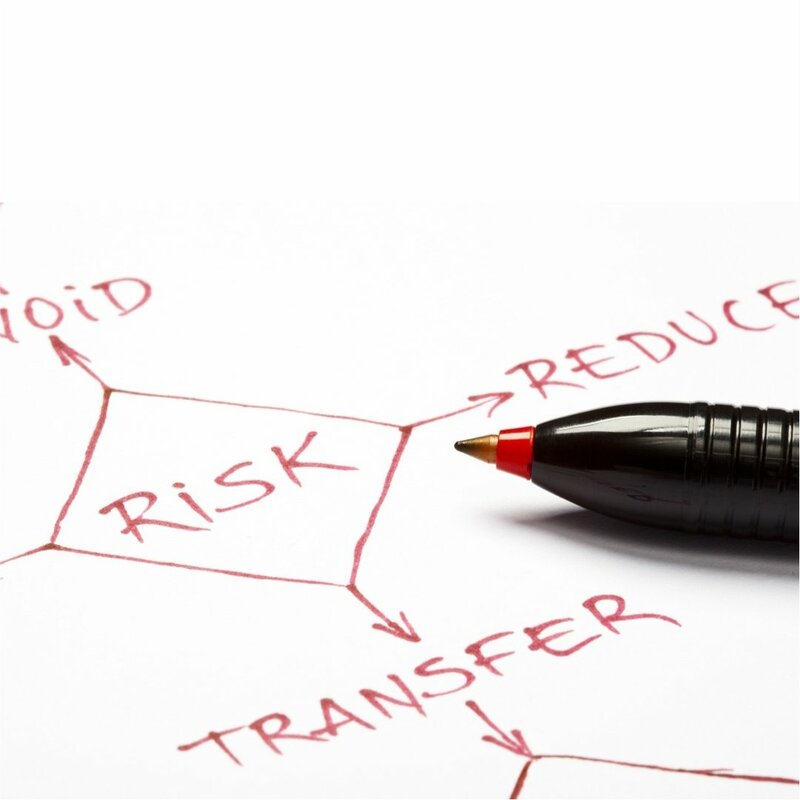 However, no matter how well your staff follows processes and procedures, mistakes will be made. Handling medical waste can be confusing and your medical office is a fast-paced environment. 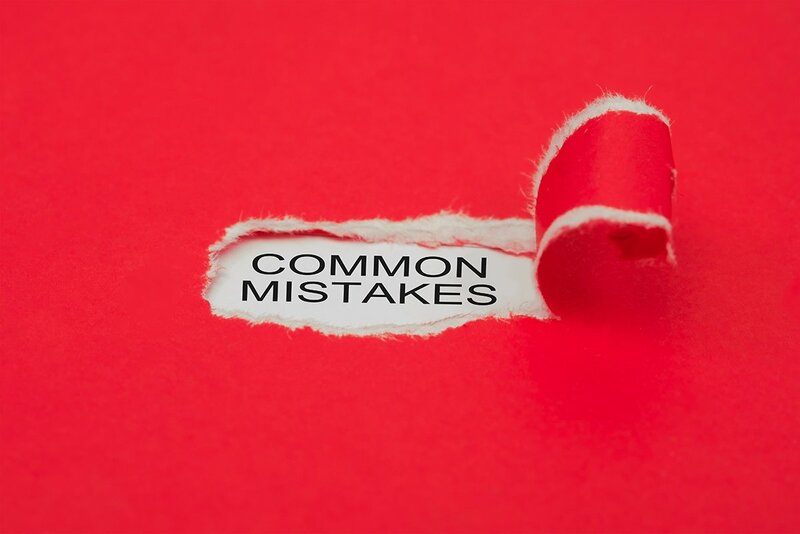 To help, we’ve compiled a list of common medical office mistakes related to compliance for you to keep as a handy reference. Perhaps sharing these with your staff can jumpstart some helpful conversations related to compliance issues. Things are running smoothly at your medical practice since you’ve conducted compliance training and among other training requirements, your employees know how to correctly categorize and segregate medical waste. However, handling medical waste can be confusing and mistakes can still happen. In fact, some regulations regarding medical waste can be confusing for even the most conscientious employee. We’re sharing a few of the most common mistakes made when separating waste streams. 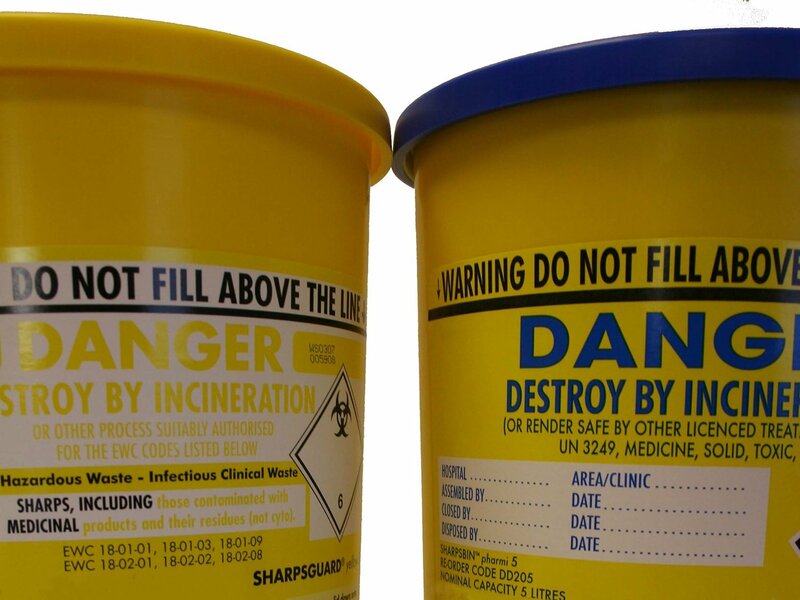 Understanding healthcare waste container labels is key to keeping your medical facility compliant with DOT standards. 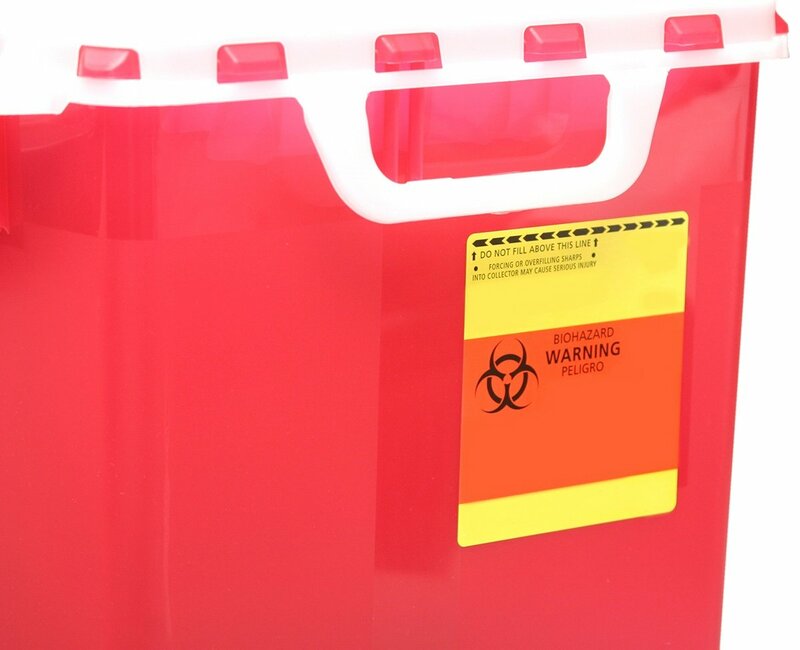 Each medical waste container has markings that confirm the degree of danger it contains and to determine how it should be handled. Our four step guide will lead you through the proper packaging steps for your facility’s medical waste to ensure safety and compliance. 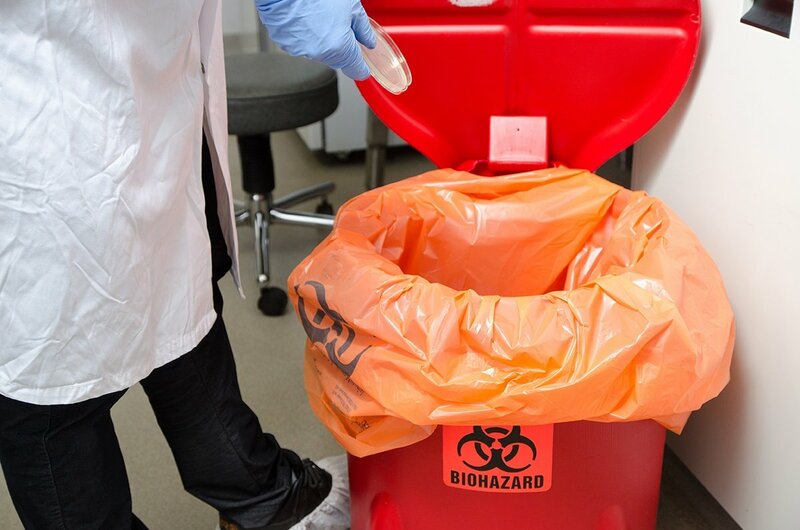 Proper disposal of regulated waste is critical for any medical facility, but did you know that state and federal requirements also specify several processes and procedures you must use to manage that waste? The importance of properly segregating your practice’s medical waste comes clearly into focus when addressing chemotherapy waste. Out of all pharmaceutical waste, chemotherapy drugs can be some of the most highly toxic and corrosive, if disposed of incorrectly. It is your responsibility, as the waste generator, to determine if your waste is hazardous, and you must maintain compliance with federal, state, and/or local environmental regulations. See how proper chemotherapy disposal can help protect the health and safety of your employees, patients, and the environment. Generally, medical waste is healthcare waste that may be contaminated by blood, body fluids or other potentially infectious materials. Often referred to as regulated medical waste (RMW), this type of waste is primarily regulated by state environmental and health departments. 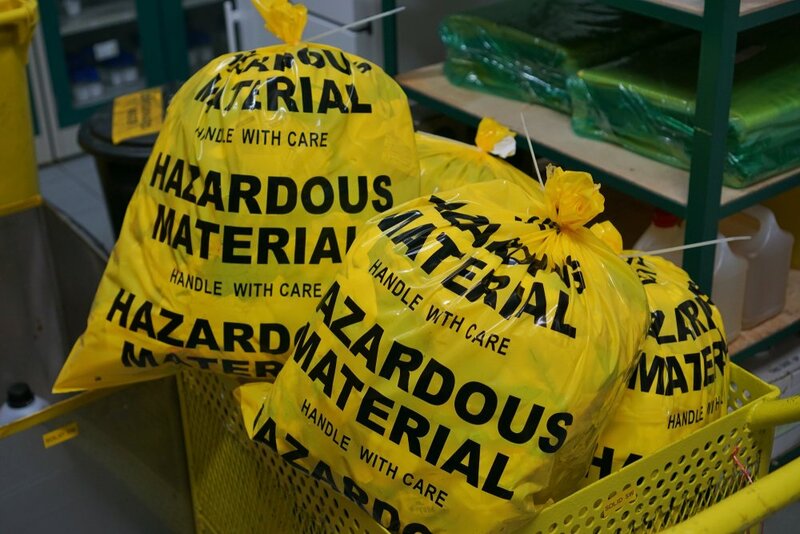 Have you heard the term “cradle-to-grave” used in reference to medical waste regulations? It’s an important aspect of the medical waste disposal process. You need to know exactly what the provision means for your medical practice. The seriousness of properly handling regulated medical waste can’t be overstated. Failure to comply with federal and state guidelines and regulations creates a health hazard for medical practice employees and patients, and threatens the environment. Special precautions must be taken by anyone who is involved with any step in the medical waste disposal process. 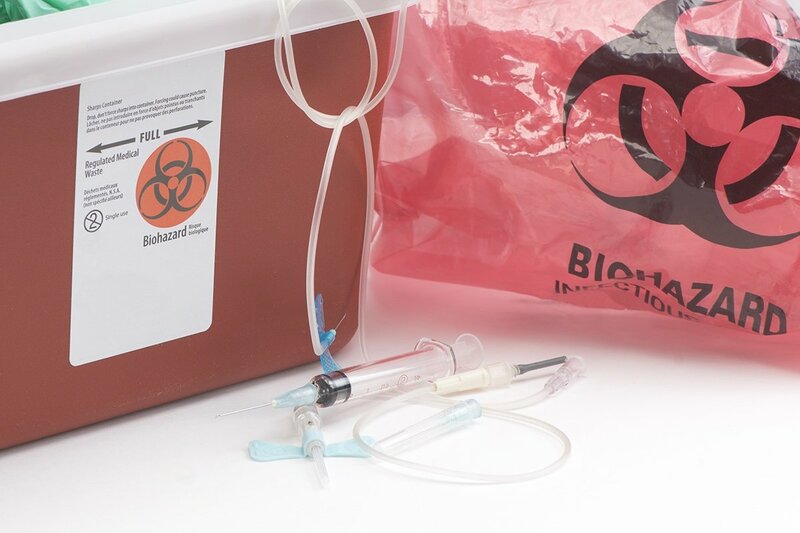 Regulated medical waste (RMW) includes blood and items contaminated with blood or any other potentially infectious material. All employees with occupational exposure should receive initial and annual compliance training, including part-time and temporary employees. Below is a list of compliance training courses that infectious waste handlers and other employees need to take in order to maintain the required certifications and to perform their jobs safely. Note: Annual OSHA training is mandatory for all employees and new employees must be trained within ten days of being hired. Most organizations also conduct HIPAA training annually, as a best practice. 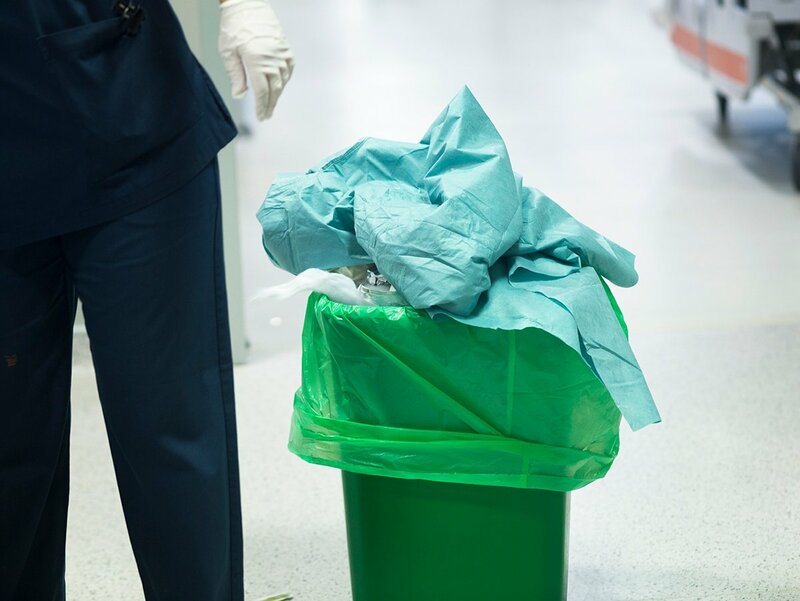 Proper waste segregation is important to make sure your medical practice’s trash, regulated medical waste, and hazardous waste are disposed of properly. Just as it is your responsibility to make sure you properly dispose of regulated medical waste, it is also your responsibility to determine whether or not the waste your practice generates is actually regulated waste. Properly segmenting your medical waste and trash will save your practice money. Your medical practice is busy and when people are busy, mistakes can happen. However, even a single medical waste disposal accident could have serious consequences for your patients, your staff, and even the environment. We’ve put together a list of five common medical waste disposal mistakes, with tips for how to ensure your facility avoids them.